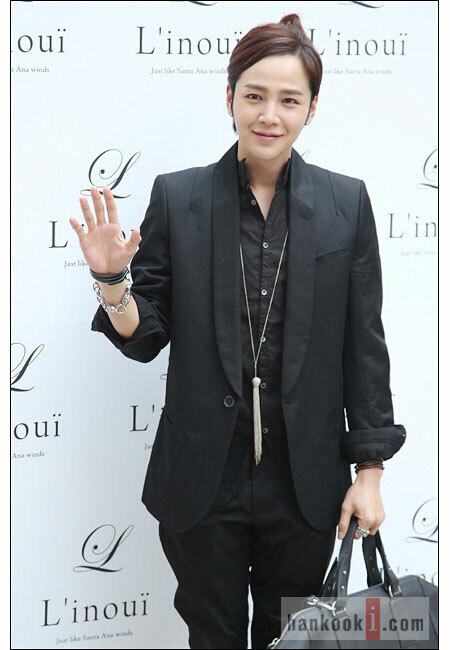 Actor Jang Geun Suk has proven his strong power. On the eve of the grand finale of KBS2 Monday and Tuesday drama “Love Rain” starring by him, he makes the calculator very busy. Counting only broadcasting rights export fees and advertising sales, the totaled amount exceeded 50 billion South Korean won (about 42.8 million US dollar). Comparing with national average viewership ratings of 5% (based on AGB Nielson media research), the result rises by 10 billion times. “Love Rain” is the drama starring by Jang Geun Suk who is known as “new Hallyu” and “Star of Asia.” It has received the attention of overseas markets at a very early stage. The drama is exported to Japan before the broadcast began for about 9 billion South Korean won (about 7.7 million US dollar), setting the highest record domestically for about 4500 million South Korean won per episode (about USD $385000 per episode). At the same time, the drama is exported to 12 countries including China, Thailand, other Asian countries, United States and some European countries. It’s speculated that excluding Japan, the per episode price for the export contract signed is about 110 million South Korean won (about USD $94,150). Thus, with 12 countries and 20 episodes, the amount tallies to 36 billion South Korean won (about 30.82 million US dollar) value of export, plus Japan’s 9 billion South Korean won totaled 45 billion South Korean won (about 38.5 US dollar) sales volume. “Love Rain” is selling each ads at about 13.2 million South Korean won (about USD $11300) for the 28 advertising slots of each episode. If assuming the ads selling rate for episode 19 and 20 is also 80%, and total number of ads slots is 456, and advertising sales revenue is hitting 6 billion South Korean won (about 5.12 million US dollar). Jang Geun Suk is filming the TV series until May 28th, 2012. After the end of the drama, he will begin his overseas activities. The first Japanese album “Just CRAZY” is planned, and the “The Cri Show2” concert tour is scheduled to begin in July in Japan, China, Taiwan, Thailand and other Asian countries.